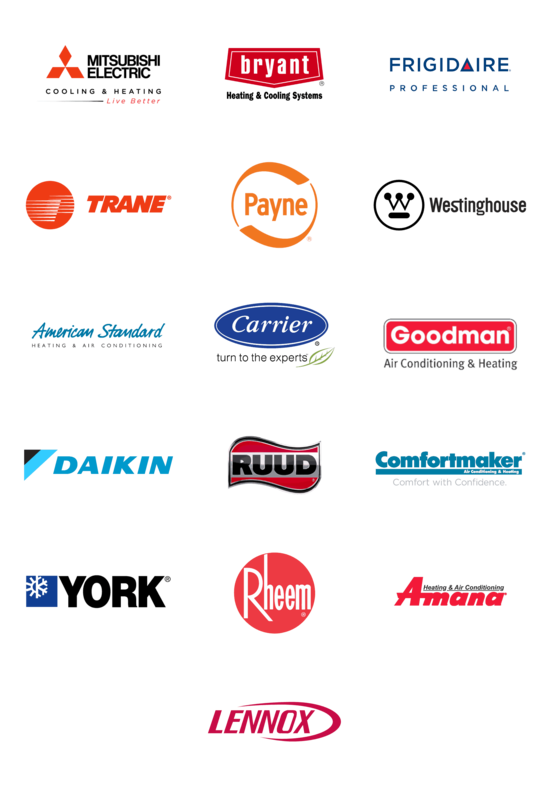 All About Air is your number one choice for all of your heating and cooling needs. Contact us today for excellent service to your home. We are proud to serve Marble Falls, Burnet, Kingsland, Horseshoe Bay, and their surrounding TX areas. Our experts specialize in all of your commercial and residential HVAC needs. Including air conditioning, furnaces, heat pumps, indoor air quality, zone control systems, and more. When you contact us you know your're getting the best. All About Air has served our Central Texas neighbor with ethical Christian values, competitive pricing, quality products and superior service for 20-years. Let us help you with all of you HVAC needs and we’ll make sure you and your family stay comfortable all season long. "We had a complete central air and heat unit put in. A fair price, great service, and therefore I would recommend to everyone." All About Air offers financing through GreenSky and we've got several plans to choose from. Click below to learn more about our great options! May He grant your hearts desire and fulfill all your plans.